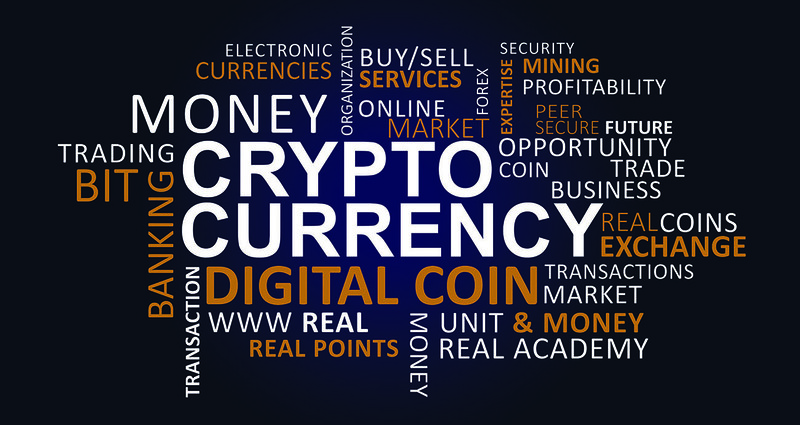 Fraud: Cryptocurrencies are digital and cannot be counterfeited or reversed arbitrarily by the sender, as with credit card charge-backs. Immediate Settlement: Purchasing real property typically involves a number of third parties (Lawyers, Notary), delays, and payment of fees. In many ways, the bitcoin/cryptocurrency blockchain is like a “large property rights database,” says Gallippi. Bitcoin contracts can be designed and enforced to eliminate or add third party approvals, reference external facts, or be completed at a future date or time for a fraction of the expense and time required to complete traditional asset transfers. Lower Fees: There aren’t usually transaction fees for cryptocurrency exchanges because the miners are compensated by the network (Side note: This is the case for now). Even though there’s no bitcoin/cryptocurrency transaction fee, many expect that most users will engage a third-party service, such as Coinbase, creating and maintaining their own bitcoin wallets. These services act like Paypal does for cash or credit card users, providing the online exchange system for bitcoin, and as such, they’re likely to charge fees. It’s interesting to note that PayPal does not accept or transfer bitcoins. Decentralization — A global network of computers use blockchain technology to jointly manage the database that records Bitcoin transactions. That is, Bitcoin is managed by its network, and not any one central authority. Decentralization means the network operates on a user-to-user (or peer-to-peer) basis. The forms of mass collaboration this makes possible are just beginning to be investigated. Recognition at universal level– Since cryptocurrency is not bound by the exchange rates, interest rates, transactions charges or other charges of any country, therefore it can be used at an international level without experiencing any problems. This, in turn, saves lots of time as well as money on the part of any business which is otherwise spent in transferring money from one country to the other. 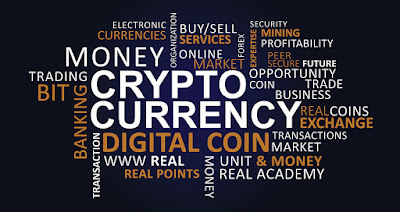 Cryptocurrency operates at the universal level and hence makes transactions quite easy. People need to be educated about it to be able to apply it to their lives. They need to make it easier to sign up and get started. Lack of Security. There is no safety net or perfect way to protect your bitcoins from human error (passwords), technical glitches (hard drive failures, malware), or fiduciary fraud. According to an article in the UK edition of Wired, 18 of 40 web-based businesses offering to exchange bitcoins into other fiat currencies have gone out of business, with only six exchanges reimbursing their customers. The authors of the study estimate that the median lifespan of any bitcoin exchange is 381 days, with a 29.9% chance that a new exchange will close within a year of opening. Increased Regulation. While relatively benign guidelines are currently in place, law enforcement agencies could decide that bitcoins are a “giant money laundering scheme,” and enact more stringent regulations that would diminish the currency’s value. Limited Scaling. The design of the system limits the speed and number of transactions processed, making it unlikely that bitcoins will replace conventional credit card transactions. Lack of Applications. While acknowledging bitcoins’ popular use for illegal transactions, Lee questions how useful bitcoins really are. To be truly disruptive to existing fiat currencies or electronic payment systems, Bitcoin would need applications for low-cost international money transfers, the creation of complex electronic contracts, or use in Kickstarter-style fundraising campaigns or micropayment transfers. Overall, the future appeal of cryptocurrencies lies in allowing you ultimate control over your money, with fast secure global transactions, and lower transaction fees when compared to all existing currencies. When used properly and fully understood it will be the initiator of many emerging systems that will fundamentally change our global economic system.